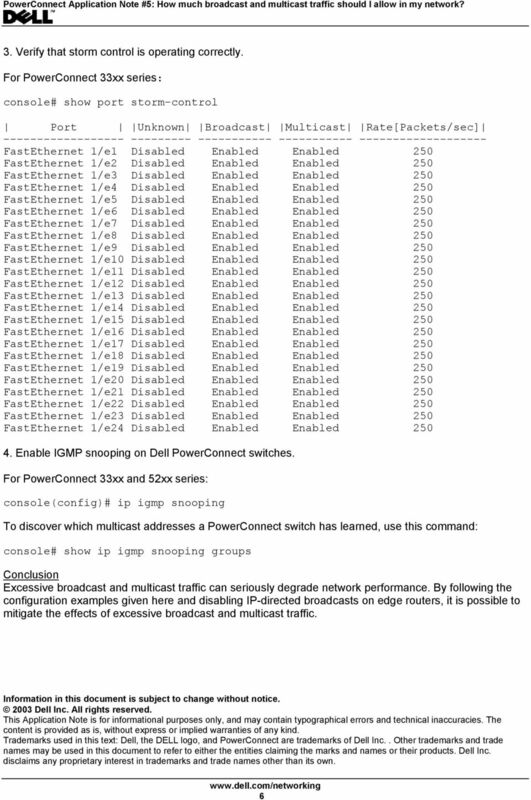 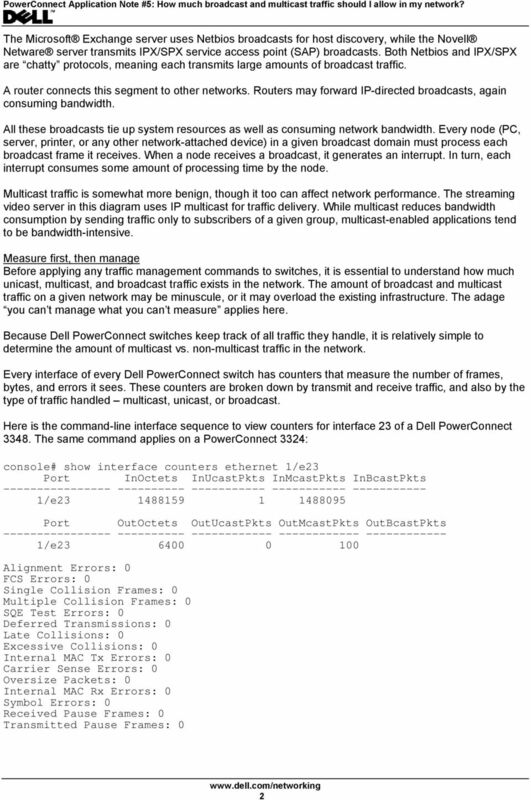 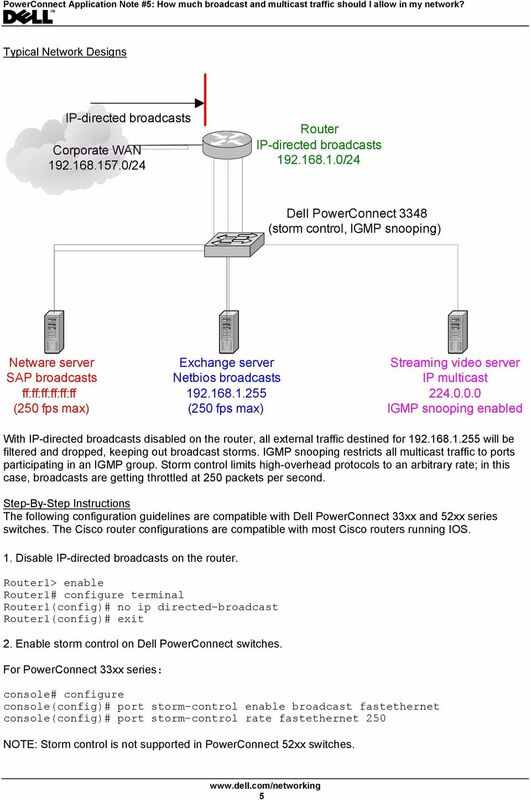 Download "How Much Broadcast and Multicast Traffic Should I Allow in My Network?" 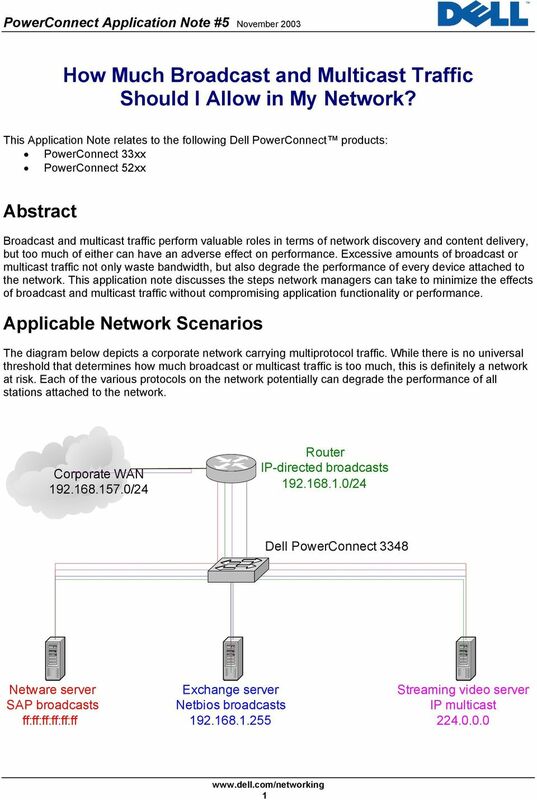 How Are PowerConnect ACLs Different From Cisco ACLs? 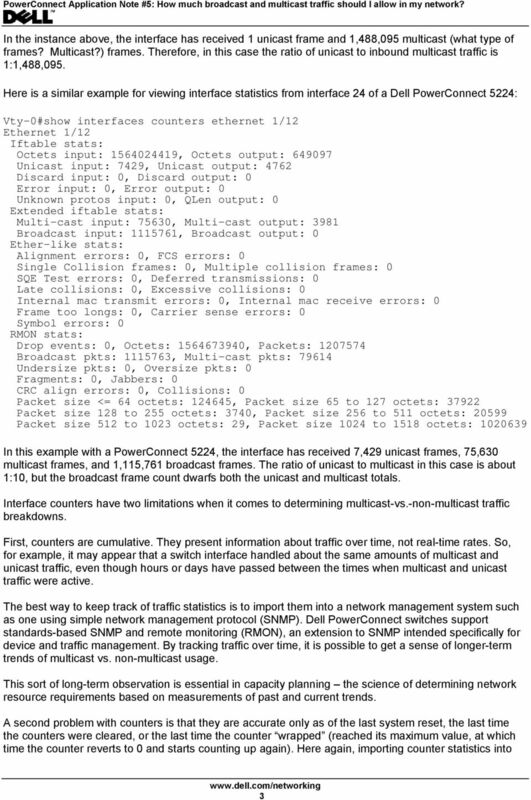 CHAPTER 19 This chapter describes how to configure Dynamic Host Configuration Protocol (DHCP) snooping on Catalyst 4500 series switches. 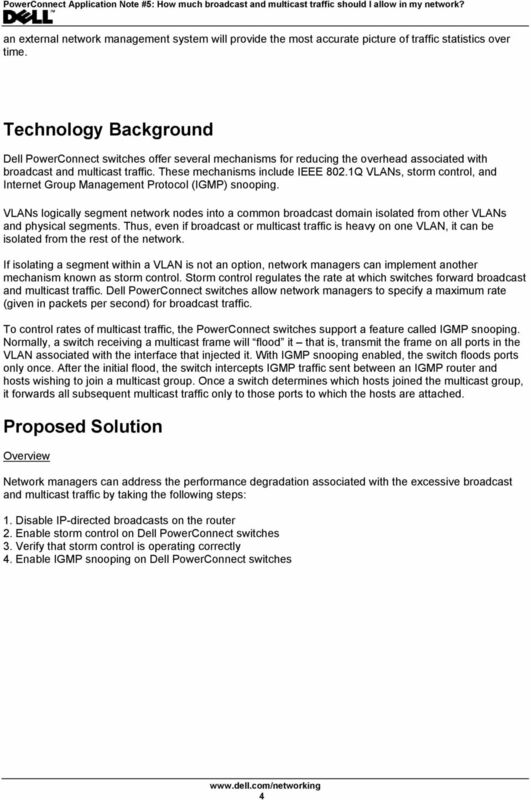 It provides guidelines, procedures, and configuration examples.